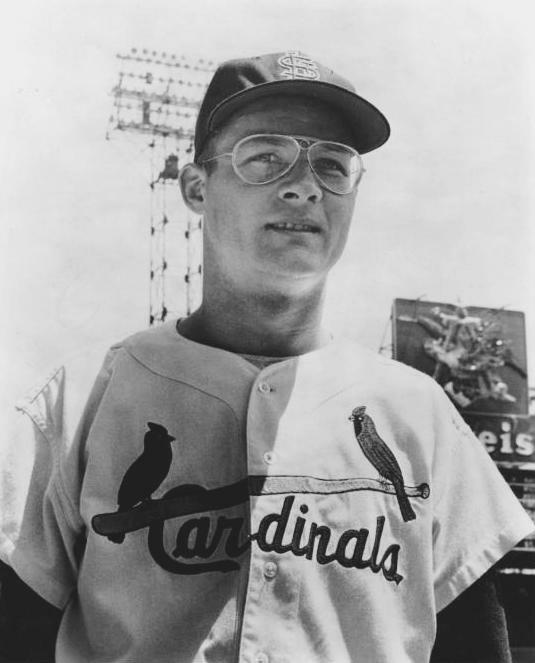 A former pitcher for the St. Louis Cardinals and Chicago Cubs passed away recently without a lot of fanfare. In his latest edition of Reading Baseball, Pete Peterson tells us how Jim Brosnan's contribution to the game was more in the form of his literary work, than in his achievements on the mound. Reading Baseball is a series of original essays and commentaries by Richard "Pete" Peterson, the author of Pops: The Willie Stargell Story and Growing Up With Clemente. This week Pete Peterson celebrates the 200th edition of Reading Baseball. 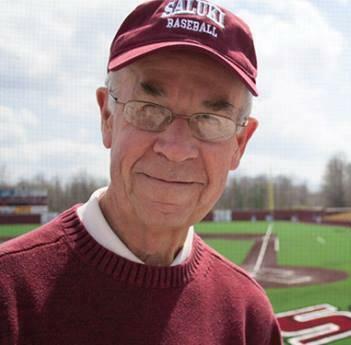 The series of original sports essays and commentaries debuted on WSIU Radio in May 2004. A Japanese pitcher generated a lot of buzz on the internet recently when he threw a slow, arcing pitch that caught the batter by surprise. 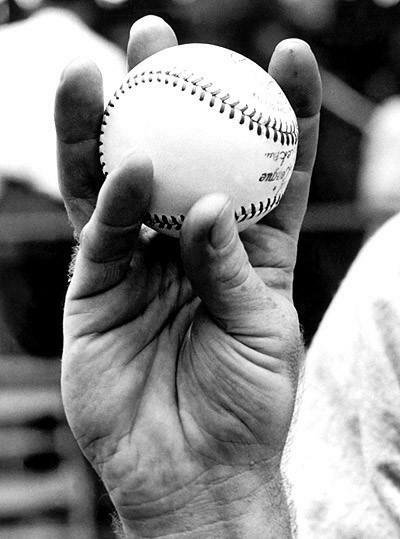 In his latest edition of Reading Baseball, Pete Peterson tells us about the history and name of this odd-looking pitch that dates back to the 1940's. 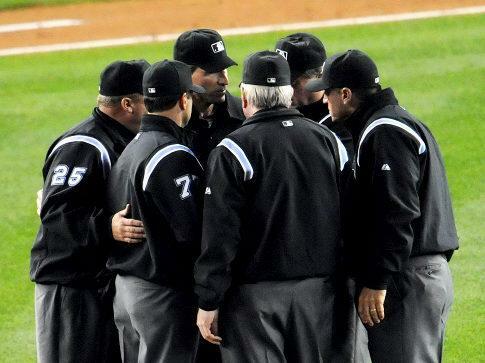 Major League Baseball's expanded use of instant replay is receiving mixed reviews during the first few weeks of the regular season. In his latest edition of Reading Baseball, Pete Peterson examines whether television replays actually diminish the game's unique appeal. 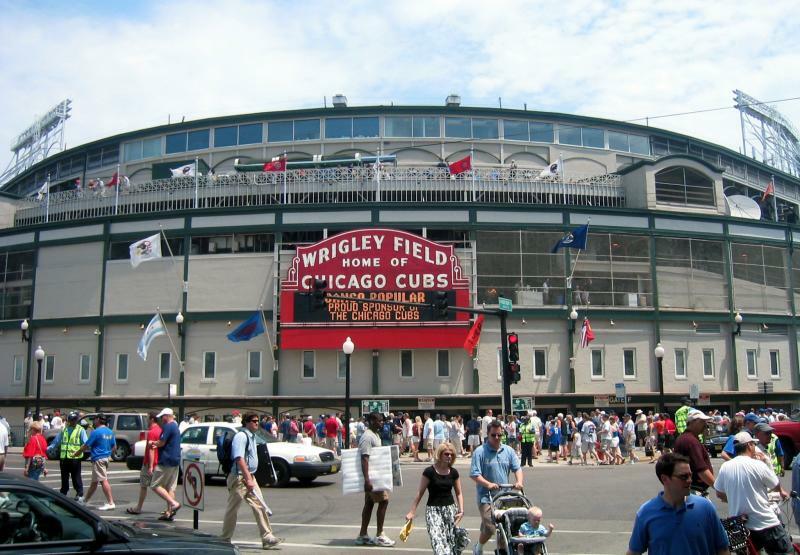 Wrigley Field in Chicago is celebrating its 100th birthday this season. In his latest edition of Reading Baseball, Pete Peterson tells us about the history of the ballpark, including how its first tenant was not even a member of Major League Baseball. 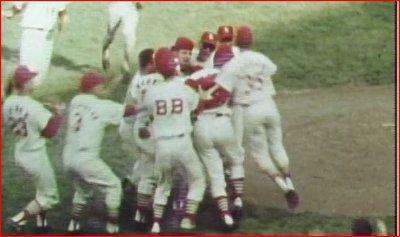 This is the 50th anniversary of the St. Louis Cardinals 1964 World Series win over the New York Yankees. Most people probably attribute the Cardinals title run to the mid-season acquisition of a future Hall of Fame outfielder. But, in his latest edition of Reading Baseball, Pete Peterson explains how another trade may have been the real key to the season.